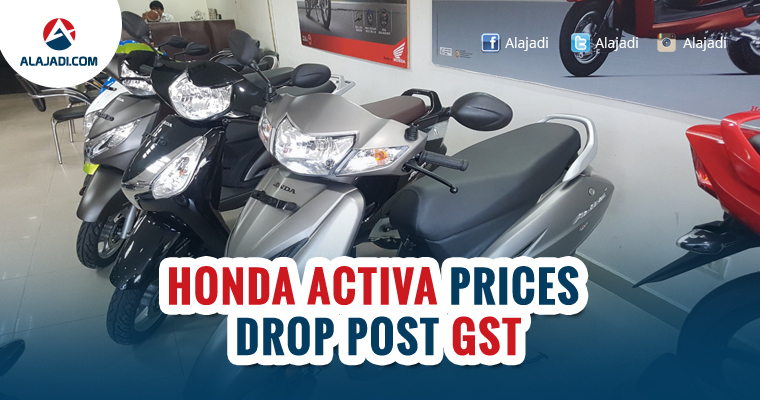 India’s second largest selling two wheeler manufacturer, Honda Motor & Scooter India(HMSI) has announced that it will be passing GST benefits by up to ₹ 5,500 to customers starting from 1st July 2017. In a statement, HMSI Senior Vice President – Sales and Marketing, Yadvinder Singh Guleria said, Honda is passing on the GST benefit applicable in most of the states to our valued customers who now get significant savings going up to ₹ 5,500 depending on the model and the state of purchase. 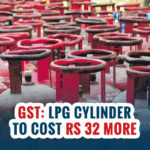 As per the new GST regime, Honda motorcycles and scooters under 350 cc now fall under the 28 per cent tax slab, saving up to 2.2 per cent over the previous taxes. The company’s bigger bikes though will attract 1 per cent of additional tax. The bike maker’s commuter range has seen a price cut in most markets, while prices have gone up as well in certain states, where the pre-GST taxes were low. 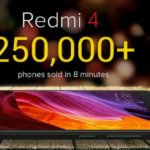 In June, the company sold a total of 4,44,713 units, up 4 percent, from 4,27,222 in the same month last year. In domestic market, the company sold a total of 4,16,498 units, up 2 percent from 4,07,979 in the year-ago period. It’s a similar tale if you are considering Yamaha bikes, which too have received only a minor reduction in prices post GST. 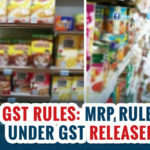 The fact that insurance and road tax will lead to a further increment to the on-road price means that the minor savings from GST implementation would also be offset. We will have to wait a bit longer to understand GST’s implications on the on-road prices. If initial pricing reports are anything to go by, then GST has left little to celebrate for two-wheeler buyers in the country.